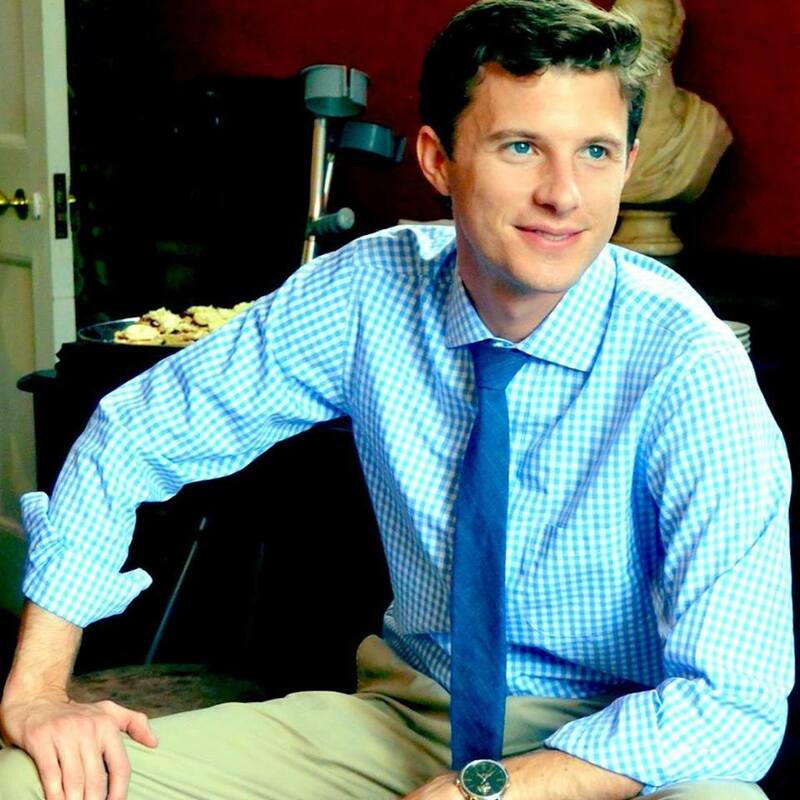 Graham Graduated from the University of Southern California in 2007, where he studied Public Policy and Real Estate with a minor in Architecture. Based in Sydney, Australia, Graham is a Senior Consultant at Marketo, the #1 Marketing Automation Provider. Outside of work you can find him with shrimp on the barbie and the sand between his toes. Read more: Alumni: Where Are They Now?